Dec. 4, 2017 7:20 a.m. Legislation to ban corporate and union donations for municipal political campaigns was given royal assent on Thursday (Nov. 30). It will take effect for 2018. The legislation originated from Oak Bay. 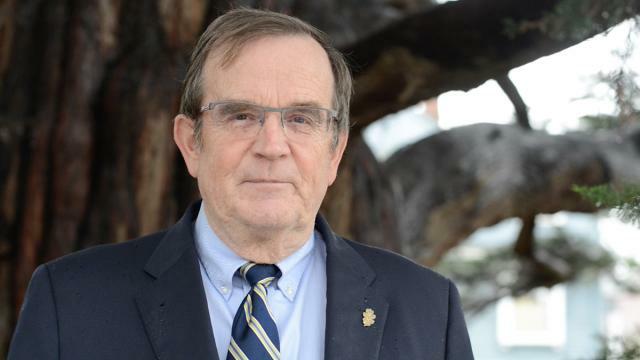 A motion was brought forward at the Union of BC Municipalities (UBCM) conference by Oak Bay councillor Kevin Murdoch, after learning that similar legislation was in the works for provincial campaigns. Andrew Weaver, provincial Green Party leader and MLA for Oak Bay-Gordon Head, spoke in support of Murdoch’s motion. The first day it was introduced the motion failed; however, with the help of Victoria Mayor Lisa Helps, it was brought back for reconsideration and passed with a majority. Murdoch credits Minister Selena Robinson for stepping up and making it a top priority and getting the staff to draft the legislation. The legislation also puts a cap of $1,200 on individual donations, while allowing self-funded campaigns to double that to $2,400.